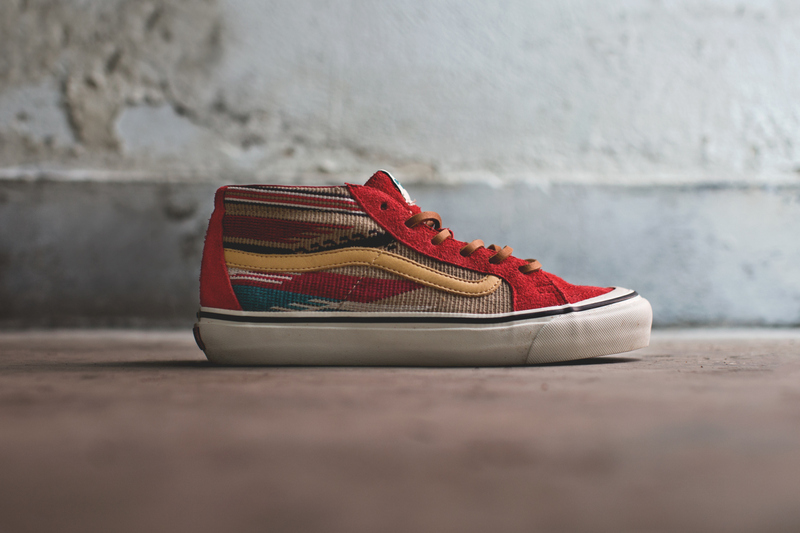 This Chimayo pack is the latest collaboration between Japanese designer Taka Hayashi and Vans Vault. 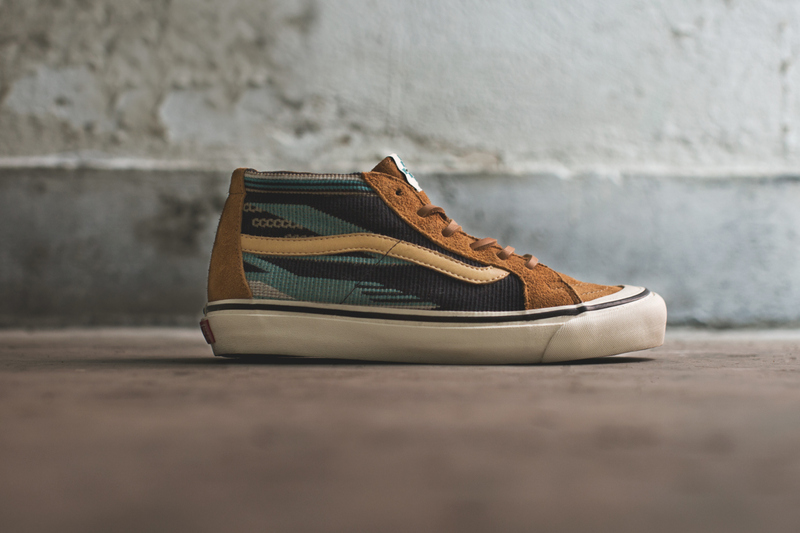 The pack takes its name from the vibrant Chimayo fabric featured on the quarter panels on the TH Sk8-mid LX silhouette. Available in two colorways, expected to debut March 1 at select stockists and Vans’ online store.